Spirit 3089 Multi Rug. Design is not just what it looks like and feels like. Design is how it works. And this design will work perfectly well with your interior décor! This rug instant catches attention due to its scene stealing geometrical design and a vibrant color scheme. Whether placed indoors or out, it is sure to accentuate all kind of interior décors. Handmade from Acrylic fiber with cotton backing, this short-pile rug is highly durable, immensely comfortable, resilient and easy to maintain. Spirit Rug Collection by Arte Espina. Flooring is the foundation of any beautiful space. Start with a Spirit Rug by Arte Espina and the rest will fall into place! Fascinating abstract and geometrical design in amalgamation with beautiful color schemes is featured in this vinyl. 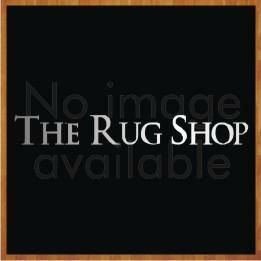 These short pile rugs are handmade from acrylic fibers with cotton backing, making them durable and easy to maintain. The captivating design pattern makes these rug a must have for every interior décor enthusiast.